Expected to ship in 6 days. Fellow drummers, meet your new best friend. 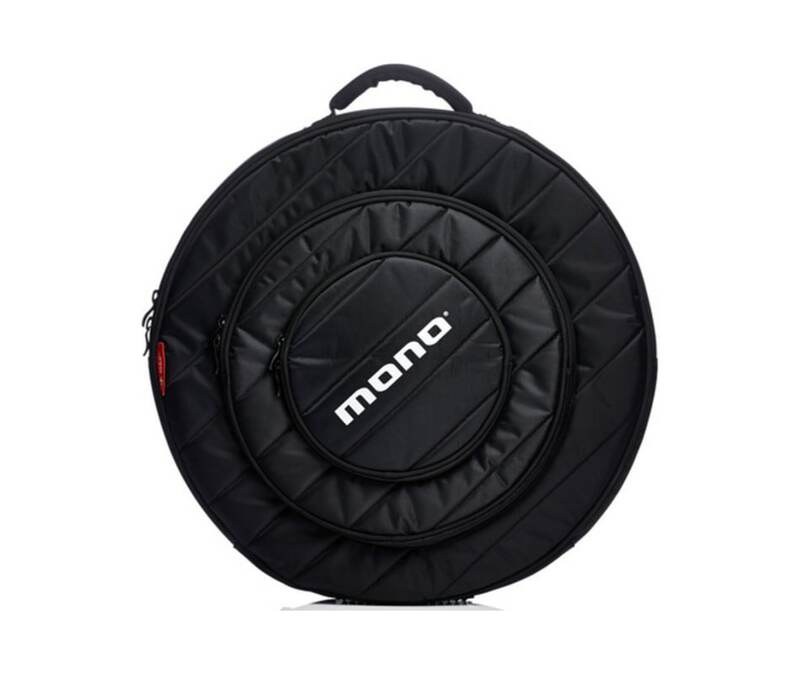 The M80 Cymbal Case is equal parts performance, protection, comfort and style. Your cymbals can make or break or your sound, so take your sound with you to every gig. Wear it backpack style for those long urban treks, or tuck the straps for an airport-friendly profile. Super durable yet super light. Go Play. Splash Zone: Dedicated pockets for hi-hats (up to 15") and splash cymbals (up to 10") keep those smaller cymbals safely separated. The Boot: A contoured ABS panel that keeps all of your cymbals centered and resting above the thick base padding.